Guide To Zakah authored by Dr. Muhammad Imran Ashraf Usmani. In the terminology of the Quran and Sunnah, Zakah is the portion of asset that is made mandatory to be spent in the ways specified by Allah Ta’ala. 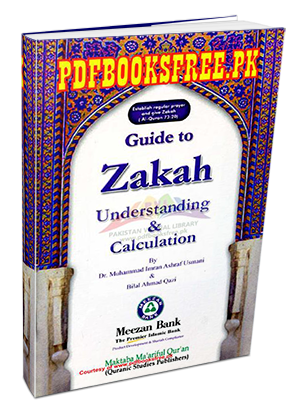 This book provides complete guide to understanding and calculation of Zakah in English language. Islamic Zakat book “Guide to Zakat” is now available online here on Pakistan virtual library in high quality Pdf document with the facility of free downloading. Check out the following links to read online or download the complete book in Pdf format and enjoy offline reading.